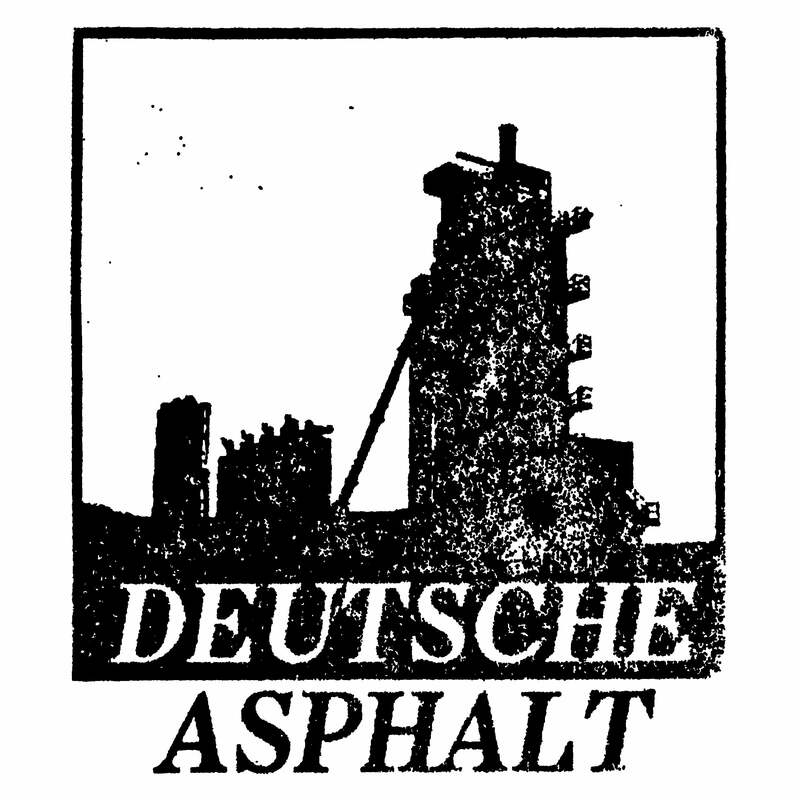 D-A is a mailorder and distribution based in Cologne, Germany. All prices exempt from tax acc. §19 UStG and excl. shipping costs. D-A is responsible for dealing with delivery companies in case of loss or damage. If the items inside the package are flawed, a replacement or refund will be sent. Normally, all orders are being shipped within 1-5 days.